SPECIAL OFFER! 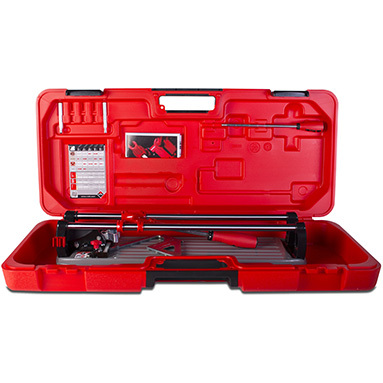 RRP: £214.49 (+VAT). SAVE £44.50! 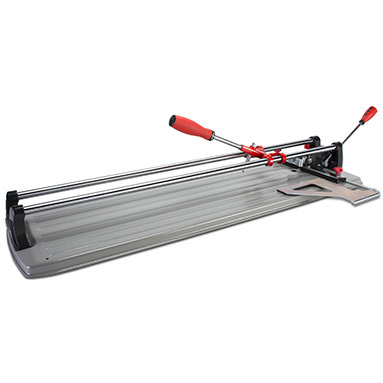 Rubi TS57 MAX professional manual tile cutter (grey). 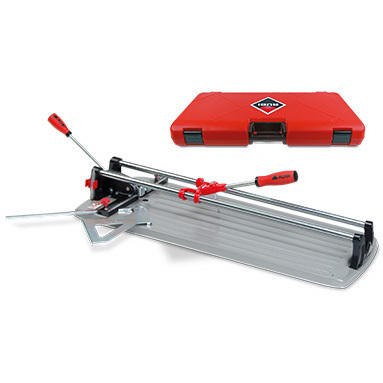 New & improved version of the Rubi TS-50 / Rubi TS 50 PLUS. 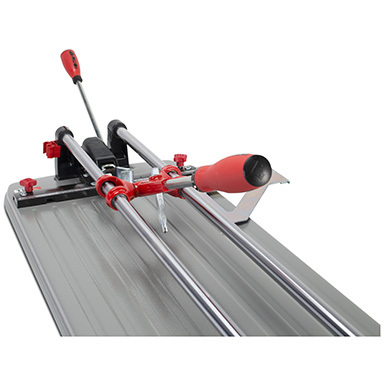 Max cutting length: 57cm (22"). Max diagonal cut: 40x40cm (16x16").